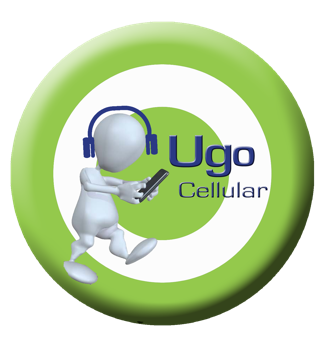 You have found Ugo Cellular! Get Started with Sweepstakes Rolls Today! With the mobile phone market booming, the demand of pre-paid products is increasing at an astonishing rate. In fact, 20 billion dollars in pre-paid products will be sold this year. "Gate is Proud of PrePaid Offering that Preway a WL Petrey Company provides, they have been truly flexible in allowing Gate to grow and change with the industry." "I have been in the prepaid industry for over 10 years and Preway is the best partner by far. The team is always helpful and available and customer service is great." "Preway is constantly increasing and improving their range of products and services, ranging from prepaid topup to complete bill pay and money transfer services."